SHARK Exposes South Carolina Pigeon Shoot - Three Drones Shot Down! On February 10, 2018, SHARK, working with Last Chance for Animals, Unparalleled Suffering Photography, and The Evidence Box, documented a horrific live pigeon shoot where birds were launched from boxes and shot for fun, at the Broxton Bridge Plantation located near Ehrhardt, South Carolina. The last time we were at Broxton Bridge was in 2012, so we took the pigeon shooters by complete surprise. Our Angel drones documented video of girls and boys, used as workers by the plantation, torturing birds. It is common for pigeon shoots to use children as workers, which we believe is a form of abuse as well. 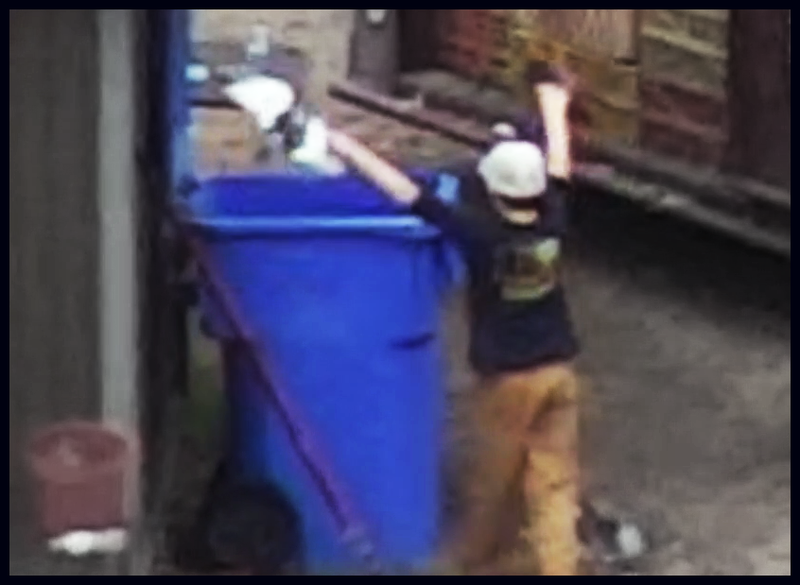 The child workers regularly threw wounded, but still living birds into garbage cans, where they would die slowly while having other living victims dumped on them. Such a fate is torture. That these animals are treated literally like garbage shows how barbaric pigeon shooters are. Pigeon shoots violate South Carolina humane law under Title 47, the cruelty to animals statute. However, law enforcement has been loathe to take action against Broxton Bridge in the past. This was a very expensive operation. Adding to the expense, the Plantation sent thugs into the woods to illegally shoot three of our Angels. It will cost us thousands to replace them. SHARK didn't violate any laws as we legally filmed the pigeon shoot with our drones. 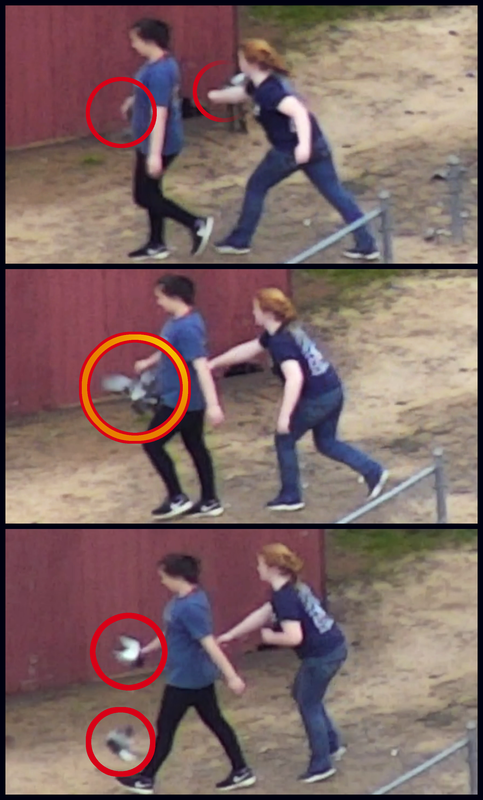 Someone at Broxton Bridge, however, did when they began to fire at our drone using a rifle. In the end, they hit three of them, causing a great deal of damage. It will cost thousands of dollars to repair these drones. Shooting a drone is absolutely illegal under FAA regulations and we will make sure Broxton bridge is held accountable. It was also incredibly reckless and illegal of Broxton Bridge to fire a rifle across a public road. Such criminal activity, we are sad to say, is part and parcel of what pigeon shooters do. It is our job to do the work that needs to be done and then deal with the lawbreakers through the justice system. 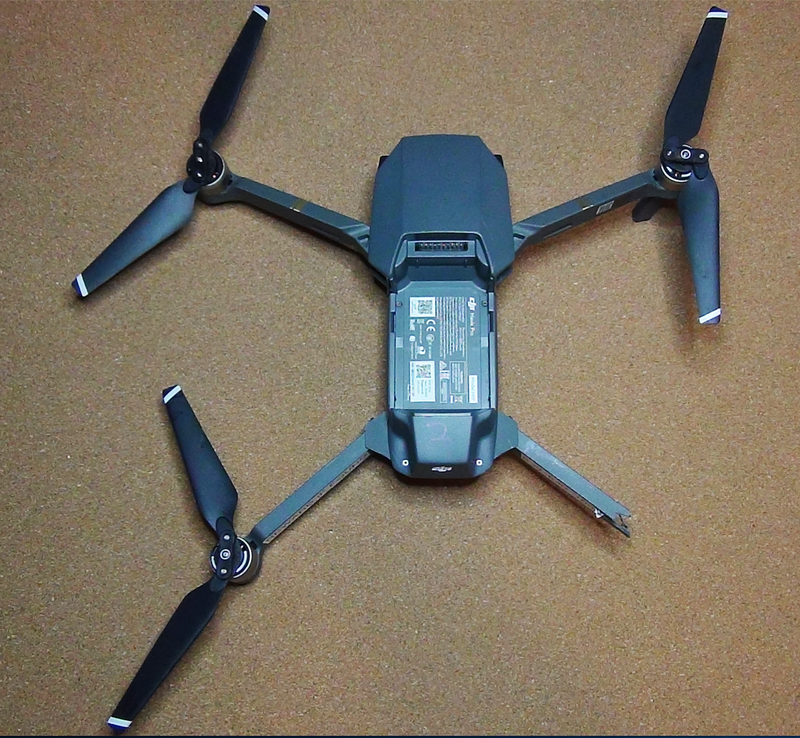 We will have much more on the drone shooting incidents in the near future, but we can assure you that we will hold Broxton Bridge accountable for violating federal law.